The joint cabinet meeting between the two governments jointly chaired by Prime Minister Yingluck Shinawatra and Laotian Prime Minister Thongsing Thammavong over the weekend in Chiang Mai reflected no clear vision for their ties in a new era. It simply followed up work which previous governments had initiated. 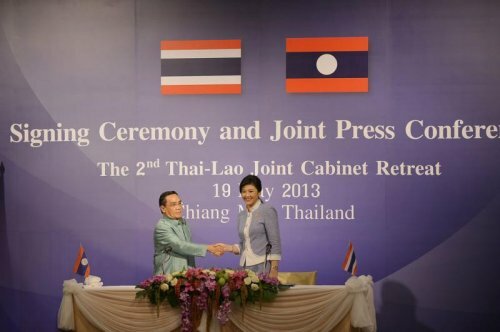 Many visionary and capable Thai leaders in the past were able to open new chapters in relations with Laos. Former Prime Minister Kriangsak Chamanant, together with Laotian leader Kraisone Pomvihan, managed to end mistrust in 1979 and brought the two brotherly countries into close relations, despite their different political ideologies. Conservative forces in Bangkok halted the good ties with two military clashes in 1984 and 1987 due to boundary conflicts during Prem Tinsulanonda’s years – but such sour relations lasted for only a short time. Visionary leader Chatichai Choonhavan dramatically led relations between Thailand and Laos into a genuine new era as he declared the policy to transform Indochina’s battle zone into a market zone at the end of the Cold War in the late 1980s. Such a policy has been fundamental for the relationship until now. Anand Panyarachun and Chuan Leekpai during their time guided relations with Laos to regionalism and regional integration when they introduced economic liberalisation, connection and integration with Asean to the two countries. 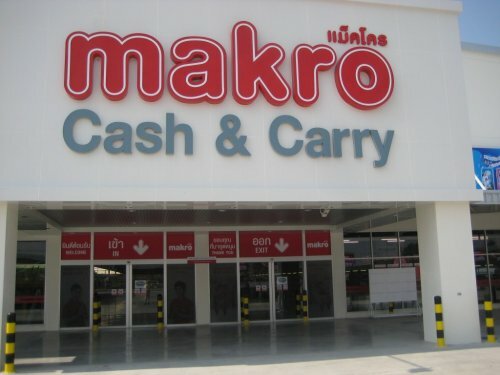 Thaksin Shinawatra might have his problems domestically but he was famous in many neighbouring countries for his brainchild projects linking them in the mekong basin. His initiative, the Ayeyawady-Chao Phraya-Mekong Economic Cooperation Strategy (ACMECS), is still active in developing infrastructure as well as providing assistance to Laos. The latest summit of ACMECS took place with participation by Yingluck in Vientiane in March this year. However, there has been no new policy initiative in relation to Laos since the 2006 military coup, as many governments over the years since then have been busy with domestic conflicts. This government under Yingluck is no exception. Although the current government is relatively free from domestic political tension, it offers no policy initiative for ties with Laos. The joint statement signed by foreign ministers of the two countries reflected no new vision for future relations. One part of the statement is even locked into relations of the 1980s. It stated that Thailand would not allow any dissidents to use Thailand as their shelter or as a launching PAD against the government in Vientiane. The anti-communist movement in Thailand has not been active since the beginning of this century, but Laos continued to worry over dissidents and mistrusted Thailand. This government was supposed to have a policy initiative on economic relations with Laos, but it was not to be. Projects on economic and transportation links were mostly created after Chatichai, Chuan and Thaksin’s administrations. The two countries have learned already that many road links and bridges were under-utilised due to fewer economic activities in the area. Border-crossing transportation was obstructed by bureaucracy, but ideas to liberate it have never been translated into tangible projects. The schedule to implement single-stop inspection services has been repeatedly delayed.